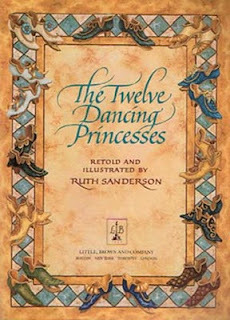 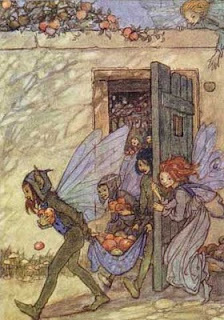 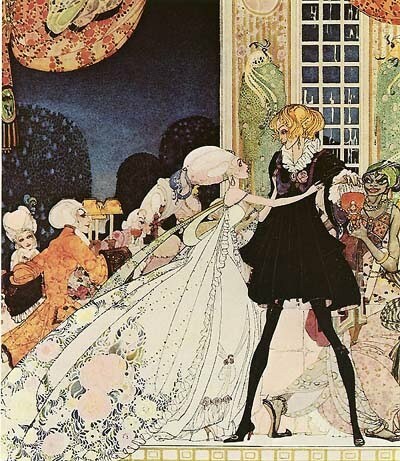 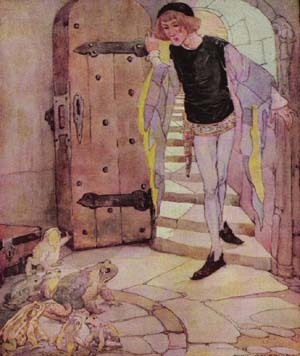 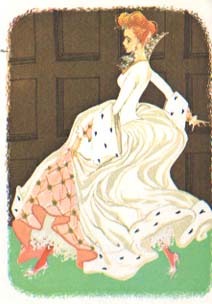 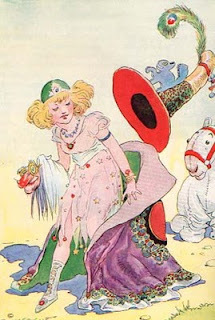 Anne Anderson "The Three Feathers"
Shoes in fairy tales and storybooks often follow the medieval or Renaissance style. 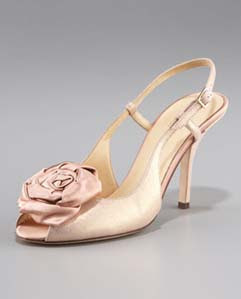 They have pointed toes, or toes that curl up; sometimes they are fanciful and whimsical, sometimes just plain. There are a lot of sandals in fairy tale illustrations, and ladies' shoes often are shown bedecked with buckles, bows or rosettes. 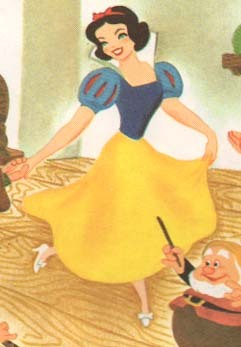 There are of course lots of slippers, not counting Cinderella's famous shoe of glass or fur. 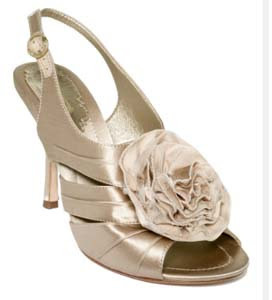 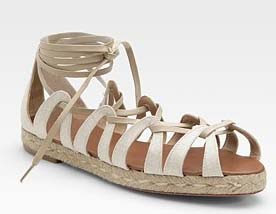 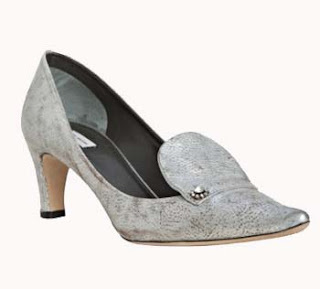 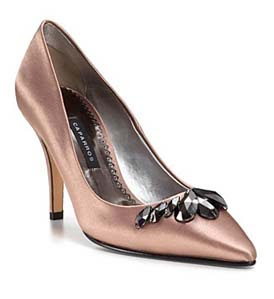 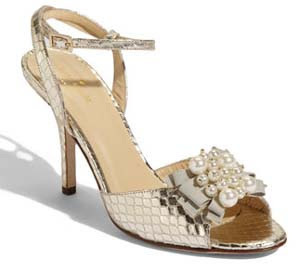 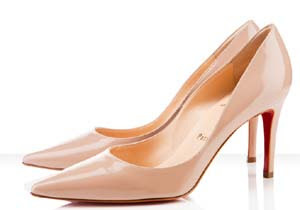 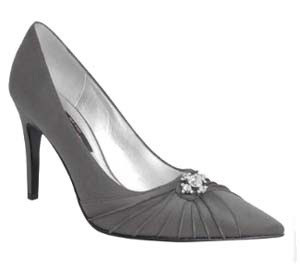 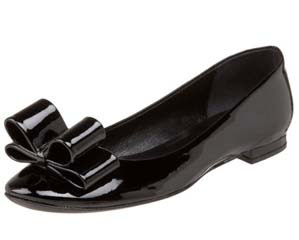 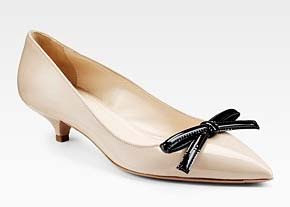 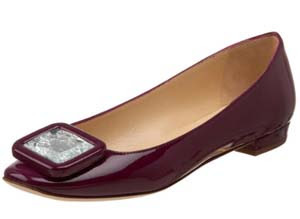 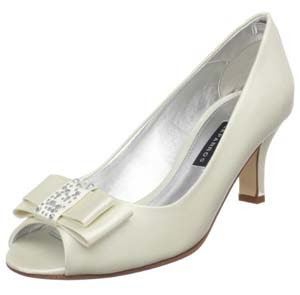 You can easily add some fairy tale style to your life with shoes like these. 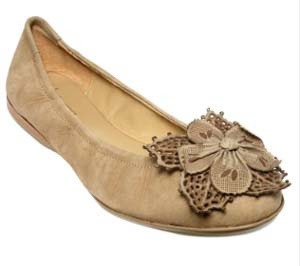 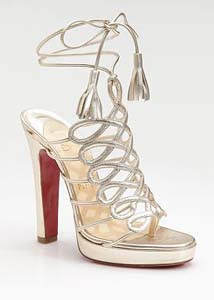 Dance when you wear them; flit happily; smile and float.